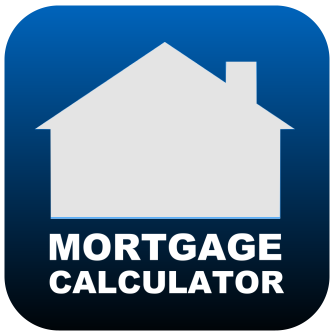 There is a lot of uncertainty around purchasing a bank owned home. This is because many bank owned homes or foreclosures are often sold “as is”, which could involve a great deal of work and an additional investment to make repairs and/ or improvements. On the other hand, there are also a number of benefits to buying a bank owned home, including finding a solid home at a great price and in a beautiful area. 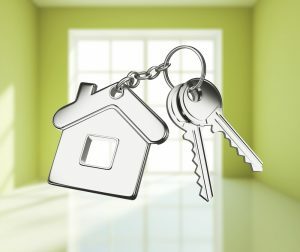 Visit NewHouseMatch.com today to learn more about Marysville bank owned homes for sale. 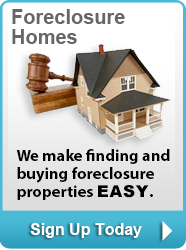 Bank owned homes are homes that have gone through the foreclosure process and are now back on the market to be sold. A foreclosure is a legal process that takes place when a previous owner defaults on mortgage payments with the former lending institution. When a owner defaults on their mortgage terms, the bank then has the right to begin the foreclosure process, and take back the home as collateral for defaulting on the mortgage. Many bank owned homes go up for auction, which is a popular way for the bank to unload the home to a new buyer and to try and recoup some of its losses. 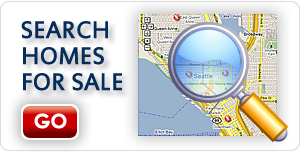 Many homes that are sold at auction are often sold for cash. If the home doesn’t sell at auction, then it may go back on the market to be sold. On the other hand, first-time home buyers have the right to purchase a bank owned home, too. Buyers can secure financing as a traditional method for buying a home. However, because there is some uncertainty surrounding the purchase and sale of a bank owned home, a reputable real estate professional will ensure that the buyers have the right to a thorough inspection before agreeing to move forward with the sale. 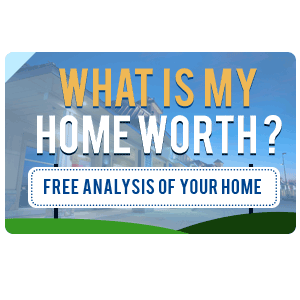 To learn more about Marysville bank owned homes for sale, Marysville foreclosure listings, homes for sale in Marysville, contact the team at New House Match now for a free consultation at (425)268-0347.